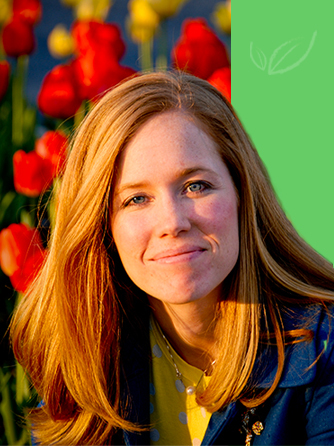 Bridget is a Registered Dietitian (RD) with a lifelong passion for health and wellness. She holds a Master’s degree in Human Nutrition from the University of Illinois as well as a Bachelor’s degree in Anthropology from the University of Michigan. She completed her accredited internship at a variety of hospitals and a private practice in the Chicago area. She is also an ACE certified personal trainer. Bridget has always had an avid interest in healthy living and is thrilled that she has found a way to turn a personal interest into a professional career. Her favorite aspect of her job is that she is able to help people improve their health and quality of life through positive, realistic changes. 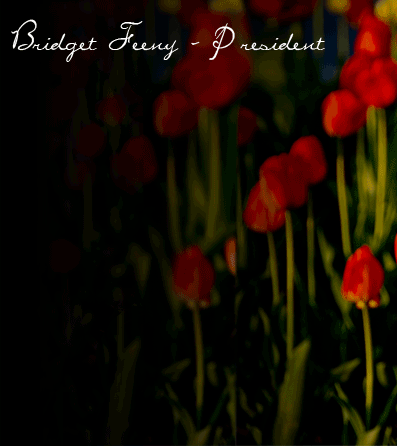 Bridget has worked with clients of all ages, ranging from infancy and childhood through older adulthood. She has experience working with clients of many different needs: weight loss, diabetes, gastrointestinal problems, heart disease, and many in between. In addition to working with individuals, she also enjoys working with families, groups, and corporations. For Bridget, the best part about working at the corporate level is the opportunity to provide nutrition and fitness counseling to a larger audience and to be able to work with people who might not otherwise have the opportunity to work with a dietitian or personal trainer.